Children's event Sinterklaas is an old tradition, just like Santa Claus. Kids get all excited and 'Sinterklaas & Zwarte Piet' bring sweets and presents. Black Pete is the blackface helper of Sint. Sint has got many blackface helpers. It is said that his face is black because of the soot in the chimney, but many black people experience Black Pete as a racist element in this children's party. Every year, for 50 years already, people protest against this tradition, because Black Pete has its roots in slavery and little kids of color are bullied in this time time of year. Another color Pete (purple, blue, gold) wouldn't change the event at all. But there's a lot of resistance from conservatives, who say 'keep your hands of our culture, it's a child's event'. A lot of hatred and institutional racism shows. Protesters against Black Pete are arrested when they demonstrate, and they get many threats. 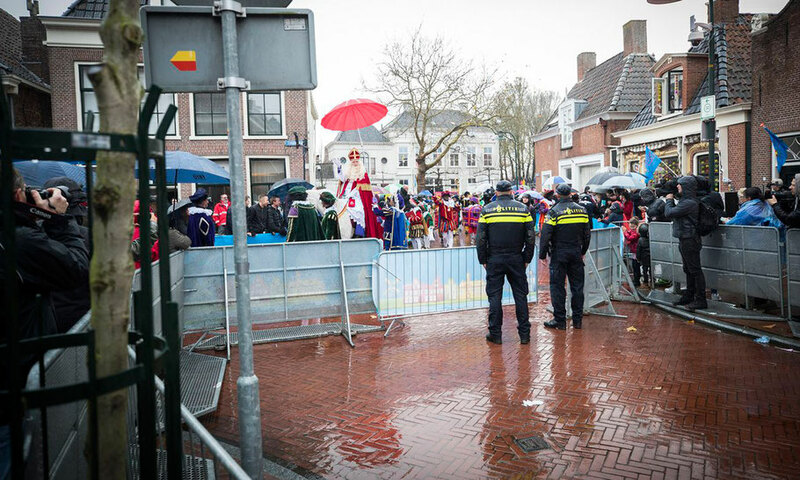 In 2017, after being stopped on highway by 'pro-Black-Pete' people, the mayor of Dokkum, Friesland, withdrew their permit to demonstrate on the day Sinterklaas arrived in the Netherlands. Their buses were escorted away by the police. 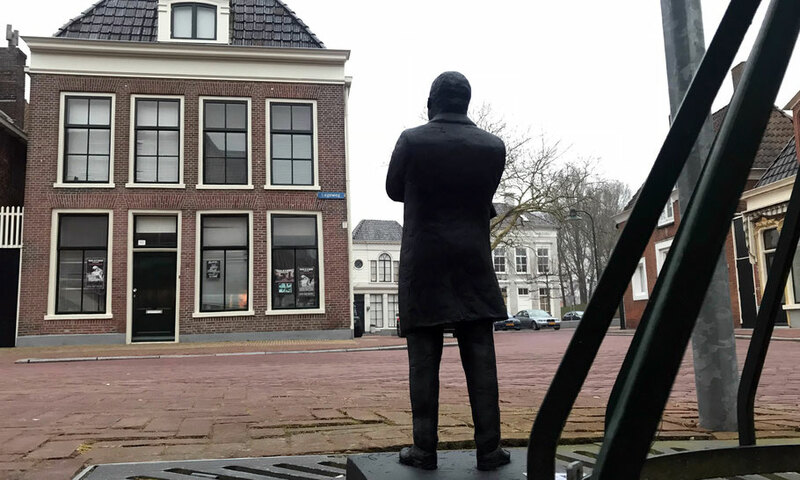 The Martin Luther King statue was placed at the exact location where the protesters would have been standing during the arrival of Sint. Also a statue was placed on the spot of the highway blockade. In October 2018 there was a law suit against the people who unlawfully blocked the highway. Pro's and con's were in the media, but it became painfully clear that white supremacy made the rules on national TV (RTL Late Night with Twan Huys).